LUXE Models Blog: Are Super Foods really that Super? At Luxe Models, we’re always striving to maintain a healthy balance of good diet, low stress and high enjoyment of our favourite things (fashion, photography and blogging, obviously), so anything that helps us to do this is, in our eyes, perfectly awesome. Lately we’ve been looking into the trend for “super foods” that’s been growing over the last few years. Victoria Beckham swears by seaweed for a speedy metabolism and Matthew McConaughey enjoys a sprinkling of acai berries over his breakfast granola. 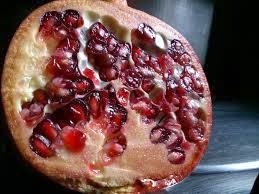 And recently pomegranate has been highlighted once again for its health benefits. But do these foods really have special properties to keep us healthy? We decided to take a look at a few in detail, so let’s find out! While most people trying to stay on the straight and narrow path of healthy eating might aim to avoid chocolate, some studies have revealed that it’s actually great for lowering stress levels! During the study, people ate 40g of dark, high-cocoa chocolate for two weeks and a slight reduction in stress hormones was noticed. 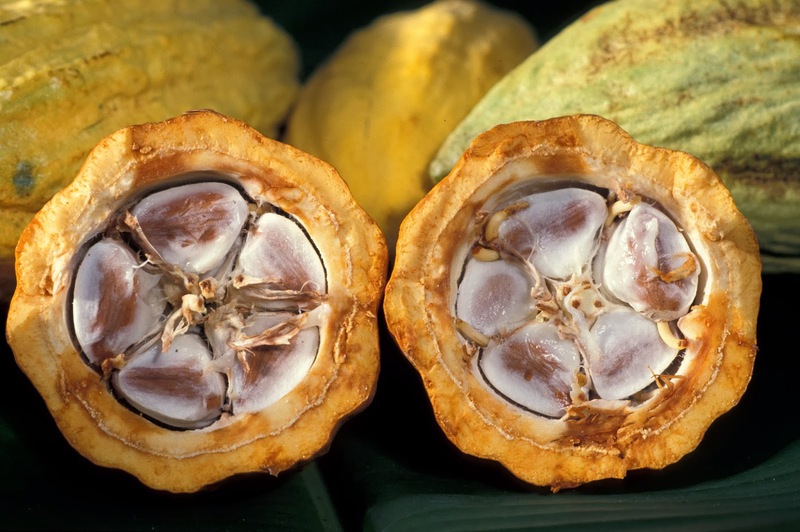 Also the Kuna Indians of Panama drank cocoa as their main beverage, and overall had noticeably lower blood pressure. Bear in mind though, we’re talking about the benefits of cocoa, rather than chocolate itself, so stuffing yourself with a bar of high-sugar milk chocolate and calling it a diet probably isn’t the best plan! 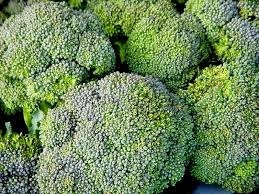 A study carried out by World Cancer Research found that eating more low-starch vegetables like broccoli can help the reduce the risk of some cancers, such as mouth, throat and stomach cancer. While many have claimed that broccoli reduces high blood pressure and the effects of diabetes, the studies were inconclusive. Don’t let that put you off though! Broccoli is still packed with the nutrients and vitamins that are essential for maintaining a healthy diet. It’s also a very flexible food that can be used in a variety of ways; anything from stir fry to curry! New research suggests that pomegranate might be able to undo some of the effect of a junk food diet! Great news if you’ve been known to indulge in one too many cheese burgers when you’re off the diet. A new supplement, Pomanex, is currently being tested to reveal its benefits. Experts say it helps to keep blood vessels healthy and elastic, which is vital if you want to avoid heart attacks and strokes – let’s be honest though, who doesn’t?? It is also thought to improve blood flow, lower stress and slow the progress of prostate cancer in men. There are a number of benefits to embracing lemons and limes, not least of all for their sanitising and deodorising properties around the house! They contain something called flavonoids, which are great at helping to reduce inflammation. They’re also great for digestion and rubbing a small amount of lemon or lime juice onto your skin can do wonders for it! It’ll keep you looking young and healthy. Our research included a look at what dieticians have to say about the super food trends and there was general agreement that more studies need to be carried out to really learn about the benefits of so-called super foods. BUT! We reckon it can’t be that bad to indulge in most of these foods since they’re largely healthy anyway! Just be sure to keep a good balance of food groups and, if you’re trying to lose weight couple your healthy eating plan with a good amount of exercise.